What happens after death? Master: I don’t know. Student: How can you not know, You’re a Zen Master. Yes, but I am not a dead one. Eyes horizontal, Nose vertical. Essence of Buddhism. To study the self is to forget the self. To forget the self is to be enlightened by the ten thousand things. Wisdom is free. What we pay for is foolishness. 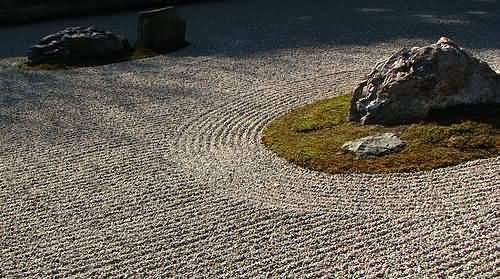 Zazen is the self being itself by itself. When the mind does not dwell on any one thing, true mind appears. Zen is not some special state, it is our normal condition, silent, peaceful, awake, without agitation. Throwing away Zen mind is correct Zen mind. Only keep the question ‘What is the best way of helping other people?